Kony Solutions has just announced a chunky $18.3m Series D funding round from Telstra Ventures, as it looks to grow its mobile and multichannel platform globally. Kony provides a mobile app development platform dubbed KonyOne, allowing companies to build enterprise and consumer-focused applications for a range of operating systems and devices, as well as the mobile Web. It also develops a suite of customizable pre-built apps. Today’s round follows on from last year’s $15M Series C round, which was led by Insight Venture Partners, and $19.1M the previous January, taking its total funding to date past the $50m mark. Kony says it will use part of this funding to grow deeper into the Asia Pacific (APAC) market, as well as develop its cloud business by investing in product development, marketing, sales and operations, not to mention continue its growth in the US. 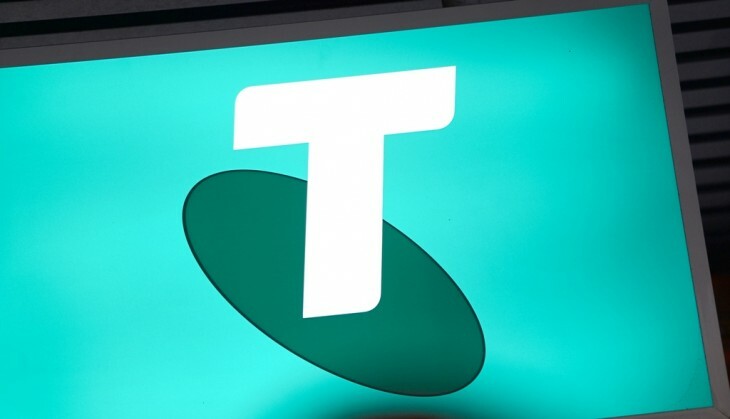 Telstra, if you don’t know, is an Australian telecommunications and media company. Its Ventures arm was founded in 2011 as a wholly-owned subsidiary, and invests in ‘breakthrough’ companies it deems strategically important to Telstra. “Kony offers business and enterprise customers a library of innovative pre-built mobile applications including the Kony Platform that enables customers to write their own applications and deploy them across multiple channels simply and at low cost,” says Telstra Ventures Managing Director Mark Sherman. “For Telstra this is a win-win – we are investing in an innovative company and adding immediate value by being able to offer Kony’s products to our business and enterprise customers. To coincide with this funding news, Telstra and Kony also announced that they have entered into a reseller partnership, letting Telstra sell-on Kony’s solutions to its own customer base.